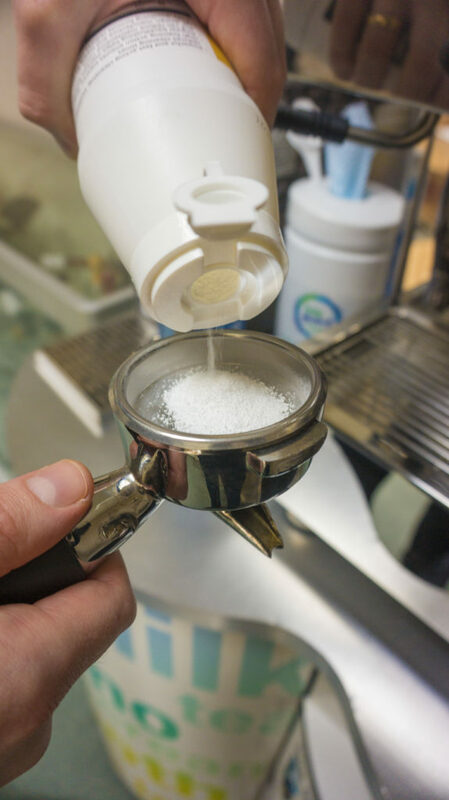 Abbeychart, the liquid dispense experts will showcase Bioguard, a comprehensive new range of powerful cleaning and hygiene products for coffee and vending machines at EU Vend & Coffeena. Created in conjunction with industry professionals, Abbeychart’s Bioguard range includes products in tablet, powder and liquid format for specific tasks such as descaling, backflush, milk line cleaning, and de tannin plus surface wipes and hand gels. Bioguard meets the needs of both end of day and regular deep cleaning regimes which are critical to beverage quality, taste and aroma. 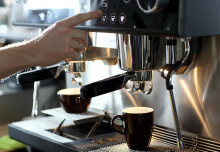 “We’ve all read the alarming stories surrounding bacteria levels found on commercial coffee machines and soft drink dispensers including the widely reported incident when researchers found 67 different types of bacteria on drip trays in office coffee machines,” said Mark Taylor, managing director, Abbeychart.